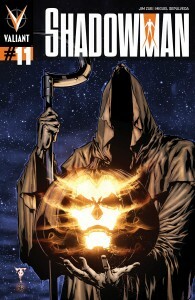 HALLOWEEN Hits SHADOWMAN #11 – A Special October Adventure by JIM ZUB and MIGUEL SEPULVEDA! « Cage Fighting, Mystical Tattoos and the Monstrous Tupilak in Indie Comics Magazine #7! Halloween is coming – and it’s about to hit the Valiant Universe like a ton of bricks! Valiant is proud to announce its first standalone Halloween special, coming this October in Shadowman #11 – an all-new, hell-raising, bonfire-blazing adventure from critically acclaimed writer Jim Zub (Skullkickers) and superstar artist Miguel Sepulveda (Red Lanterns, The Thanos Imperative)! After witnessing the origin of all Shadowmen past and present in Shadowman #10, follow Jack Boniface into his first Halloween in the Valiant Universe! It’s All Hallow’s Eve in News Orleans – and Shadowman’s about to find himself alone on the job, standing guard on the most dangerous night of the year. Still reeling from the fallout of his cataclysmic battle with Master Darque, can Jack go it alone and protect his city from the legion of evils that haunt the Halloween night? By popular demand, it’s a special October tale for Valiant’s nocturnal guardian – and a perfect jumping-on point for new readers! 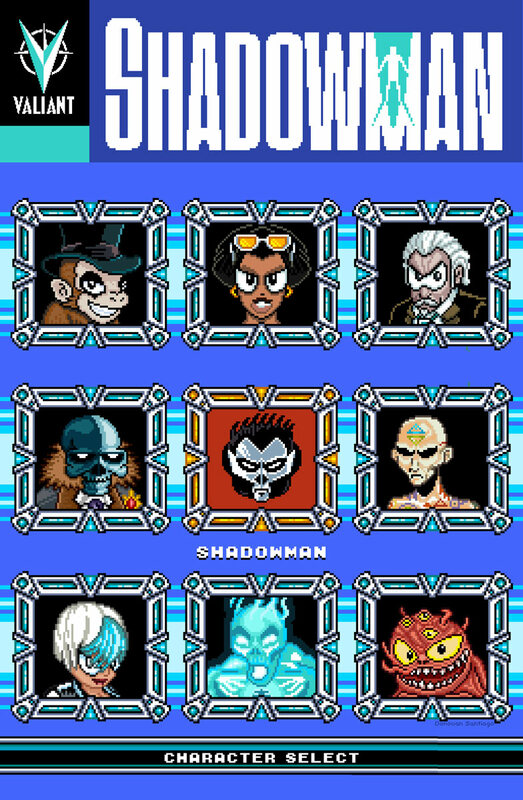 Featuring a standard cover by Marcus To (Cyborg 009, Batwing), also look for the Shadowman #11 Halloween Mask Cover – featuring a perforated, fully detachable Shadowman mask printed on high quality card stock that no Valiant fan will want to miss! This October, evil has its day. 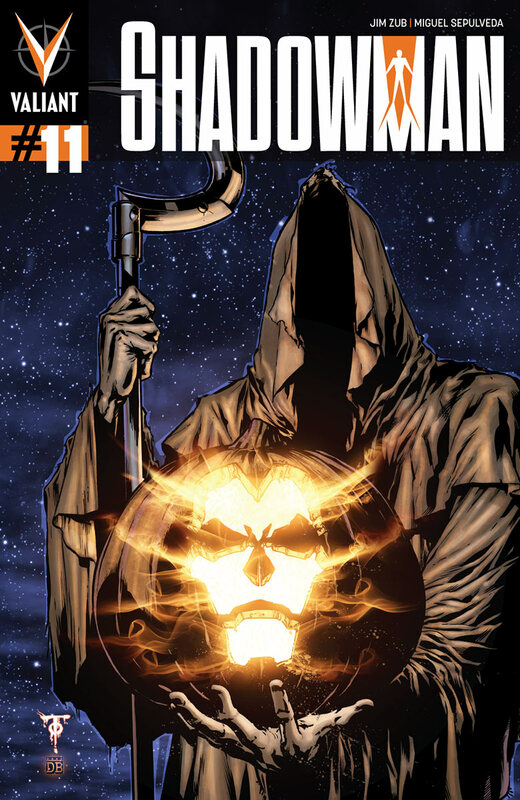 Ride along when Shadowman confronts Halloween’s worst horrors in Shadowman #11 – by acclaimed creators Jim Zub and Miguel Sepulveda! 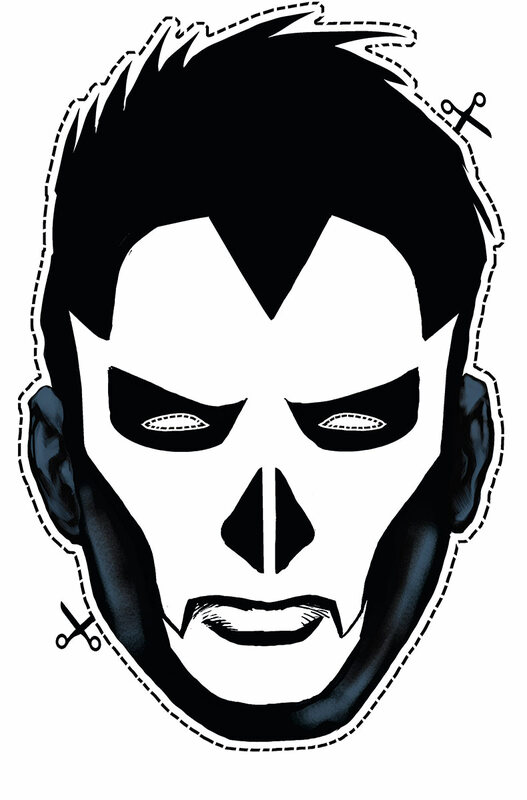 For more information on Shadowman and the rest of the Valiant Universe, visit Valiant on Facebook, on Twitter and at ValiantUniverse.com. 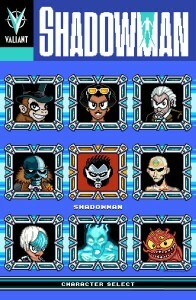 This entry was posted in Columns and tagged donovan santiago, marcus to, miguel sepulveda, shadowman, zim zub. Bookmark the permalink. Follow any comments here with the RSS feed for this post. Post a comment or leave a trackback: Trackback URL.